The Buhari’s cabinet member had last year stated that she would support Atiku for the 2019 presidential election even if President Buhari decided to run. “Atiku is my godfather even before I joined politics,” she said in Hausa. “And again, Baba Buhari did not tell us that he is going to run in 2019. 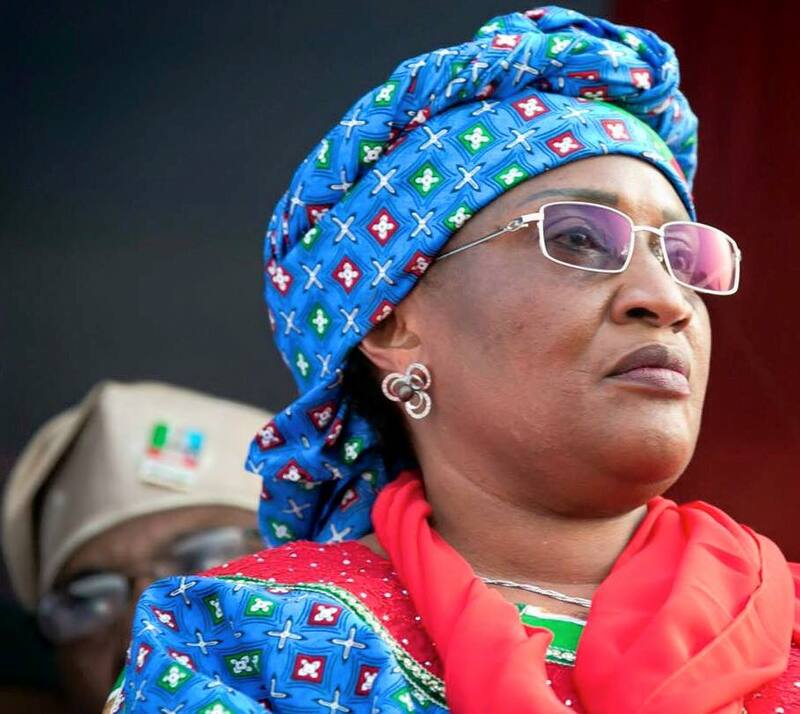 But in a chat with Premium Times, Alhassan, declared that she would remain in the APC. “Politics is all about interest, and nobody forced me to leave PDP to join APC, so no one will force me out of it. “I will continue to work for APC and that’s why I travelled to Taraba State, to campaign for our party’s candidate Sanusi Jambawaile. “I know many may wish to see me leaving APC, but let me assure them I will remain in APC. How can I destroy the house we collectively built?” She quipped. “There is no squabble or faction, and our great party APC in Taraba is intact. “So, we are one. No problem as some of you thought”.